Homelessness is a major issue in the United States and especially in Los Angeles County where there are more than 53,195 homeless people. Luckily, there are a number of wonderful organizations that are working to eliminate homelessness and one of them is Union Station Homeless Services, a 501(c)3 organization. To raise money for Union Station Homeless Services, they host a very fun event called Masters of Taste and that is the Please The Palate pick of the week. 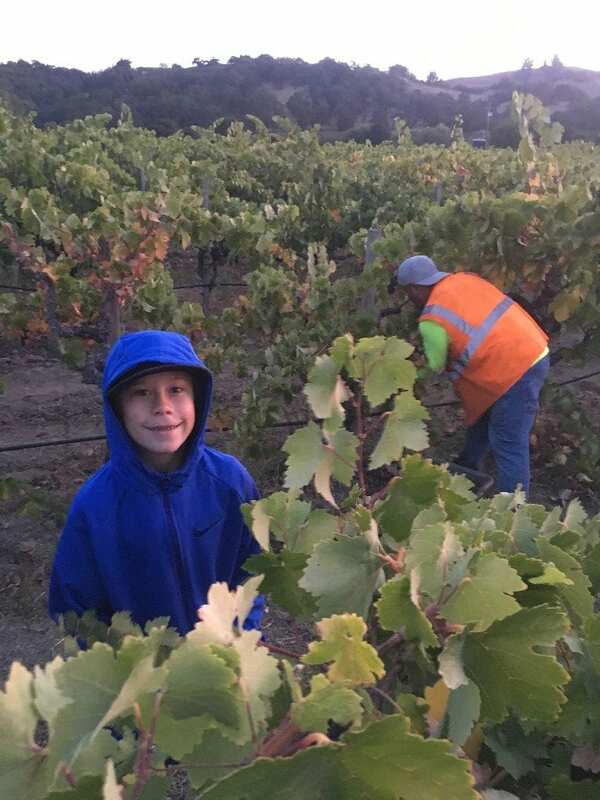 How old do you think the youngest winemaker is? What if I say 10 years old? That is right! Meet 10-year-old Cruz Bilbro who is a who is 10 and he just raised ALOT of money for charity! And, if you want to help him raise more money, mark December 9, 2018 on your calendar and read my story from the Napa Valley Register below. Winemaker Cruz Bilbro is the fifth generation in his family to make wine. But what sets him apart from other multi-generational winemakers is that he is only 10 years old.